HMS is a company that repairs and maintains homes in the St.Louis area. We do this by assessing the needs of a home through our HMS Home Assessment and prescheduling repair visits by a dedicated, certified HMS technician. HMS helps homeowners relax in the peace of mind that their home is being looked over and maintained on a budget that they can afford! Valued experience with customers like you has shown us that there are common concerns when it comes to entrusting someone with their home. Our number one priority at HMS is to help you to bring your family home. We believe that a house in good repair will help you accomplish this. Occasions to relax and refresh together are top priorities, yet they are often hindered by the day-to-day responsibilities of life. Let HMS take the responsibility of home maintenance, and you can concentrate on the rest. Not all repairs can be done in one visit. A dedicated technician with a solid plan will work to provide solutions to common problems. 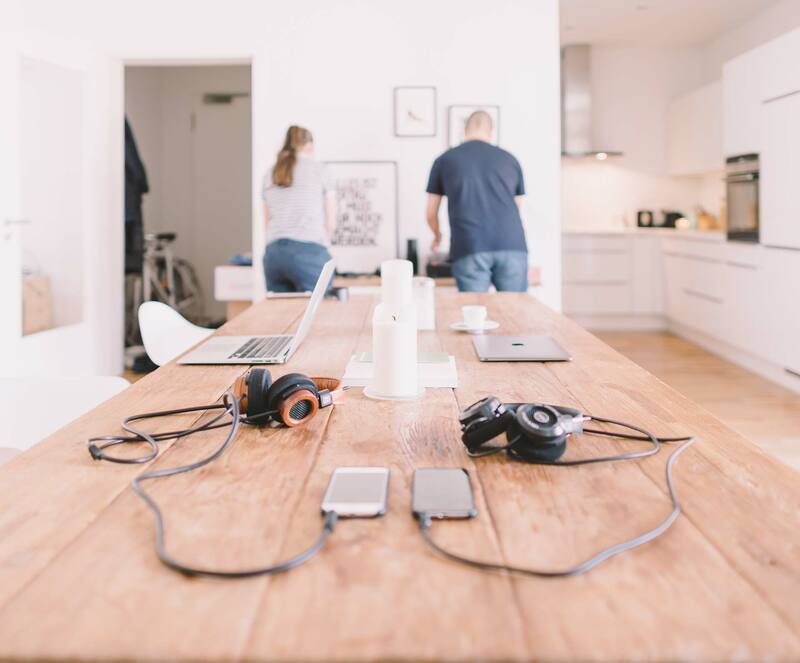 Our unique approach to solving problems and providing solutions over time eliminates your stress while simultaneously solving your problems around the house. Finding the right blend of home repair and budget can be challenging. Our customers find that planning and proper execution will deliver the expected results without the hassles of repeated calls to regular handyman services. Our dedicated approach to scheduled home maintenance eliminates headaches associated with maintaining your property. Standard handyman solutions don't deliver the relationship or trust you're looking for. Our approach provides you with a technician that knows you and your home, enabling a consistency uncommon in the industry. We consistantly hear "I couldn't have done it better myself", and we know what that means to you and your home. Your technician is dedicated to you and your home, he understands your needs and your concerns. After a complete home assessment and a personal discussion, our technician works through your issues as if it were their own home. Many companies offer repair services on a per-job basis. The difference with HMS is a long term relationship. Your technician will be there for years to come. He understands your needs and your concerns. He will deliver completed services on-time while ensuring total satisfaction. At Home Maintenance Solutions, we take pride in becoming your partner. Your goals become our goals. We work with you through all of your challenges regardless of complexity. Many customers extend their needs beyond simple maintenance and repairs. We work with you to help you ensure that even the most challenging jobs are completed without issues. We work with you and trusted contractors to perform some of the largest and most diverse jobs. 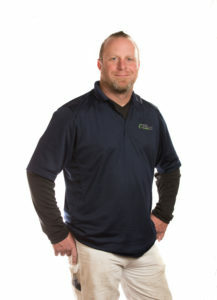 Pete Kinne is an example of our technicians and has been a family friend for many years. He has been a trustworthy employee since July of 2002. He was selected from the group of carpenters who were employed by our sister company, Petrov Construction, Inc. Pete made it through our training and certification with flying colors and shows excellent dependability, a diligent work ethic, and good creative problem solving skills. As HMS has grown, Pete has been very instrumental in helping us serve our customers better and improve our office procedures. Pete is also an avid Miami Dolphins fan and loves the NFL! The HMS corporate owners are grateful for Pete's involvement in this new concept of scheduled home maintenance and we are sure you will be too. Mike has been in the construction industry for 29 years. 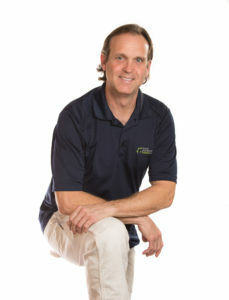 He has done everything from new builds, flipping homes, remodeling, full commercial builds and re-images. He has been a union carpenter up to superintendent. He has gone back to Rankin to get his electrical certification and a plumbing certification to round out his education. He loves spending time with his 2 beautiful girls, riding motorcycles, boating in the Ozarks and hunting at his family farm. He enjoys watching the news, listening to 97.1 and reading up on new tools and ways to make jobs more productive. Mike is a tremendous asset to the team.